Critical evidence from Race 17 that has led to Shane van Gisbergen and Scott McLaughlin both receiving time penalties this morning has been released. 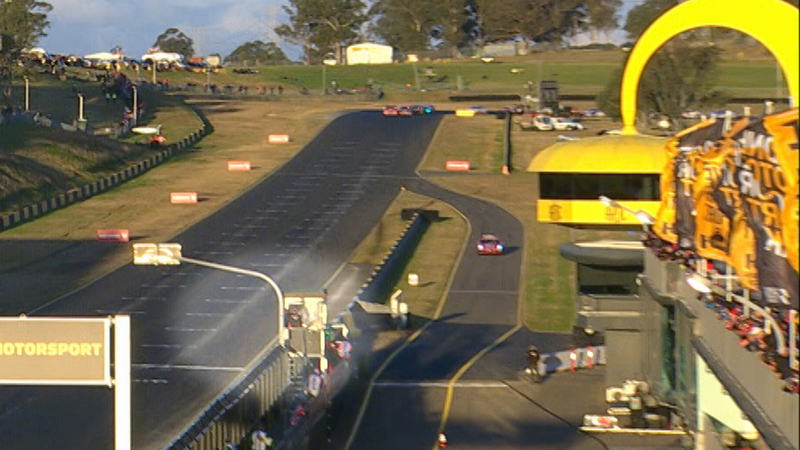 Van Gisbergen has been hit with a 33 second time penalty after an investigation showed that he overlapped with McLaughlin prior to the green flags flying on a Safety Car restart. CLICK HERE for the official explanation of the penalties from the CAMS Stewards. Imagery from the front straight showed that the two cars were already side-by-side at the top of the straight before the green flag was waved at the control line. Meanwhile, stewards elected to upgrade McLaughlin’s 15 second in-race penalty to 33 seconds following further analysis of the clash at turn 2. Onboard data confirmed that McLaughlin was carrying 25 percent throttle when he made contact with Van Gisbergen at turn 2. 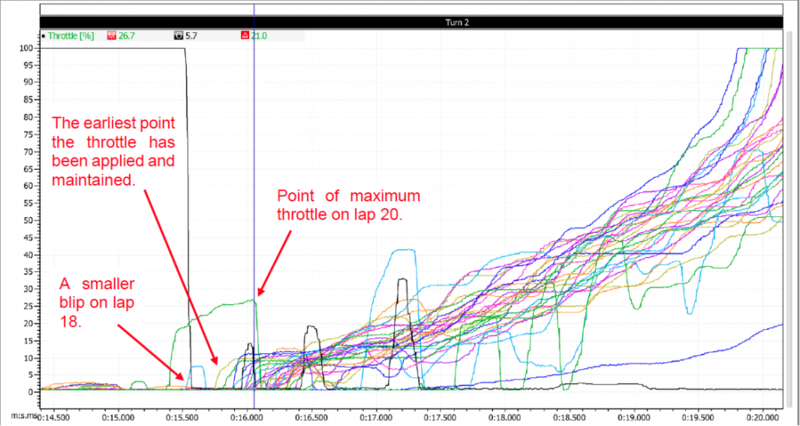 The throttle percentage was found to be inconsistent with the degree of throttle application McLaughlin used at the same point in turn 2 on other laps. The judicial vision from McLaughlin's car also showed the driver's inputs through the corner. Fox Sports commentators Mark Skaife, Russell Ingall and Jessica Yates gave their views on the evidence released following the penalties.